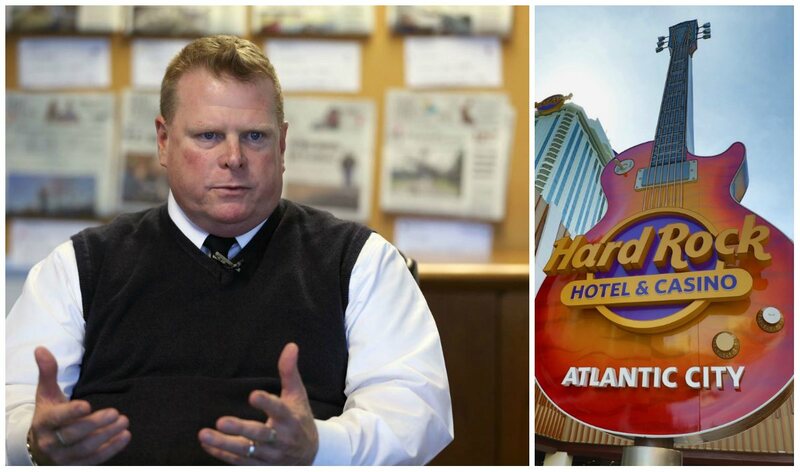 The Press of Atlantic City says the two labor contracts involves nearly 2,500 workers. Union President Bob McDevitt says the process is further along with Hard Rock’s 1,500 employees. Unite Here Local 54 represents nearly 8,500 resort workers in the city. Members include housekeepers, bartenders, waitstaff, cooks, bellmen, doormen, and other service jobs in the hospitality industry. 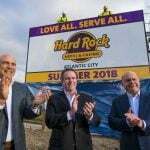 Hard Rock and Ocean Resort both opened on June 27. It was recently revealed that Ocean Resort is already changing hands, as owner Bruce Deifik announced he is selling the former Revel to an unidentified buyer at an undisclosed price. “The best thing that could happen for Atlantic City would be for McDevitt to leave,” Icahn declared. He said the union’s demands left “no path to profitability,” and subsequently closed the casino that was built by now-President Donald Trump. Instead of McDevitt leaving town, it was Icahn who decided to sell off his gaming interests and depart Atlantic City. 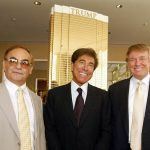 He sold the shuttered Trump Taj to Hard Rock for $50 million in 2017. After around 3,000 former Taj workers received $850.76 settlement checks from Icahn last summer, McDevitt said the money proved the right decision was made. Others disagree. “So, for $850 3,000 people were put out work, and that’s a win?” asked one online commenter. Icahn sold Tropicana Entertainment last year for $1.85 billion. The only remaining property in Icahn’s Trump Entertainment Resorts is the closed Trump Plaza in Atlantic City. The future of the aging Boardwalk resort isn’t known. It’s been nearly seven months since the two casinos reopened under their new monikers. 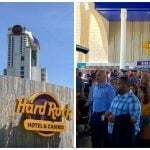 Officials at both Hard Rock and Ocean Resort pledged to support the union, but the process of validating employees’ wishes takes time. McDevitt explains that workers must first complete forms indicating their wishes to unionize. After the cards are collected, each is verified by a third-party auditor. 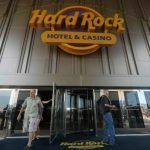 If a majority of workers support joining a union, the collective bargaining process begins and Unite Here Local 54 commences negotiations with Hard Rock on behalf of the 2,500 employees. McDevitt says the process can take up to three years from start to finish.